Females have a lighter skeletal framework, and they tend to lose bone mass during and after the menopause. The tendons become looser and less strong in women compared to men, increasing the risk of injury. The female hormone estrogen has a protective effect on the bones – but once levels of this fall, for example during the menopause, then the bones start to thin and weaken. This increases the risk of a fracture and conditions such as osteoarthritis or osteoporosis can become a problem. 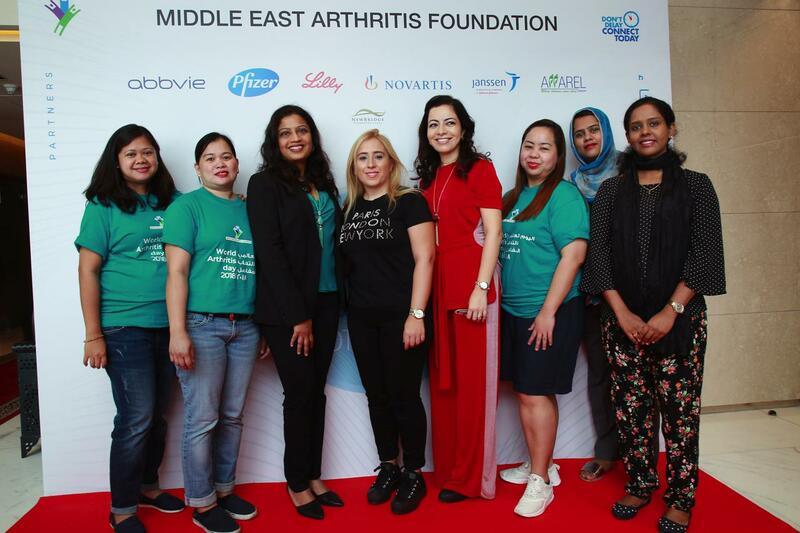 Rheumatoid arthritis tends to strike women at a younger age than men – and can have a harsher impact. In one study, researchers found that women with RA reported more symptoms, and more severe ones, even when they had the same level of the disease as men. Women in the study also didn’t respond as well to the same treatment as men. Early in the disease, women with RA are also less likely than men to reach “remission,” which means they have no symptoms. Some women may also have fibromyalgia, which can make RA symptoms worse. But there’s more to the treatment of arthritis than just medicine. It also helps if you stay at a healthy weight, get plenty of sleep, make exercise a habit, rest when you need to, and eat healthy foods. And don’t forget to ask for help and support when you get tired. Let your friends and family know how you feel and what you need from them.